Hi! This message is just to tell you that homework has been postponed for next Friday (May 3rd) So you will have plenty of time to do it. Homework’s description: You need to narrate your life, to do that you will bring to class at least 3 drawings and a list of sentences to support your speech (All written in Simple Past Tense) . You need to talk about your life at least 5 minutes. It is mandatory for next Friday opening an account in VoiceThread and exploring how to use this tool. Good luck! 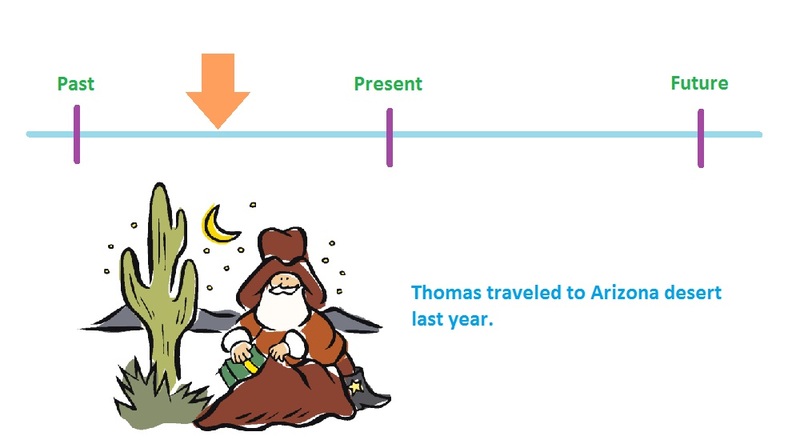 The Simple Past is used to talk about actions or situations in the past. It is also called Past Simple. I visited Berlin last week. First I got up, then I had breakfast. 3) together with the Past Progressive/Continuous – The Simple Past interrupted an action which was in progress in the past. They were playing cards when the telephone rang. I drew my life I did not/didn’t draw my life Did I draw my life? She said her idea She did not/didn’t say her idea Did she say her idea? This period I will be extra strict with protocols, dictionaries, notebooks and folders. This is the text that we are going to work on Friday. So please read it and look up the unknown vocabulary, bold words are a must! 3.2. Read the following text about Women’s Right carefully. Look up for unknown words in the dictionary, underlined words are a must but you can add more words if you want. Write this vocabulary and its meaning in your notebook.